Lisa VanDeBoe is a second generation Native Floridian born in Tampa and could be considered an "endangered species". Although Lisa loves to travel, meet new people, and explore new cultures, nothing appeals to her more than the sandy beaches of the Gulf Coast and Central Florida'sNature Coast. 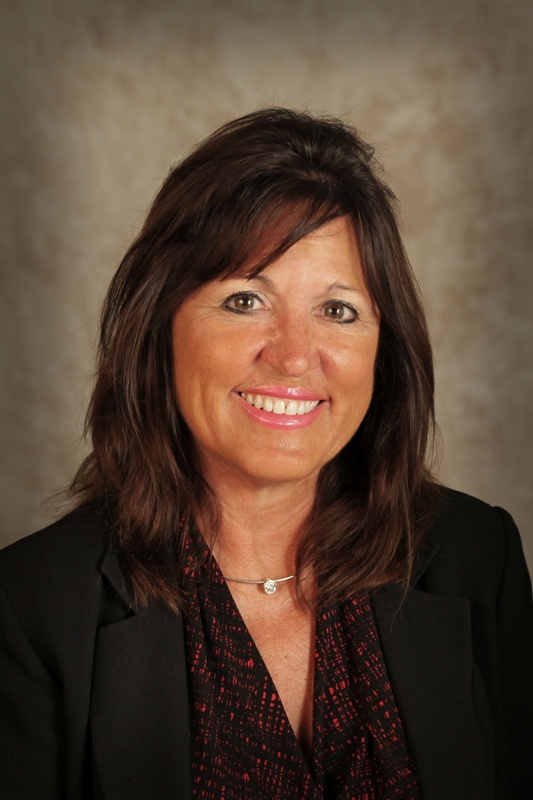 Lisa is the proud Broker and owner of Beach Place One in Pinellas County and Plantation Realty office in Citrus Country- which is a product of her dream to have a Real Estate office that focuses on the wants and needs of her clients. Lisa's philosophy is "clients first, money second". She pushes all of her agents to ensure, no matter what, the clients are happy. She has been involved in Real Estate since the late 70's. She began her career working for the prestigious Black Diamond Ranch in Citrus County. There she gained much knowledge about the area and met many people who still influence her today. As a very active member of King's Bay Rotary, Lisa founded the "Stone Crab Jam", which has become a huge success in Citrus County. The first one raised so much for charity, Lisa was given the Key to the City of Crystal River. Both Beach Place One and Plantation Realty, Inc. have made sizable donations to many organizations such as Save Crystal River, Hospice, CASA, Habitat for Humanity, The Boys and Girls Club, along with several families and individuals in need of help or assistance. 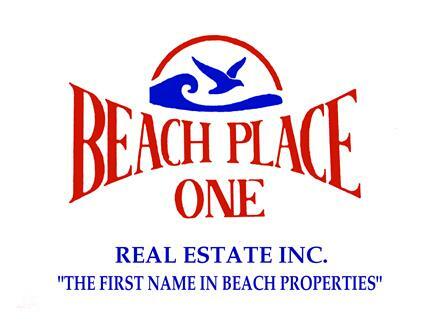 Beach Place One is open seven days a week with friendly, knowledgeable and efficient Realtors ready to help you during your Real Estate experience.